Most people don’t notice when Google updates its search engine with new algorithms. But in order to help users sift through the billions of sites on the Web (with 822,240 new ones added each day), the company needs to keep improving its capabilities. Bloomberg reports that over the past few months, Google has been testing an AI-based system called RankBrain to help parse users’ queries, especially those that the search engine has never encountered before. Of the millions of queries it receives each second, about 15 percent of them are completely new to Google. RankBrain helps the search engine better understand these ambiguous queries, such as, “What’s the title of the consumer at the highest level of a food chain?” so it can serve up useful results. It works by embedding written language into mathematical entities that the search engine can make sense of. It also guesses which words and phrases are similar in meaning to each other so it can help simplify queries for Google to look up. Greg Corrado, a senior research scientist at Google said that of the hundreds of ‘signals’ that go into shaping a search algorithm, RankBrain has quickly become the third most important one in contributing to the result of a search query. 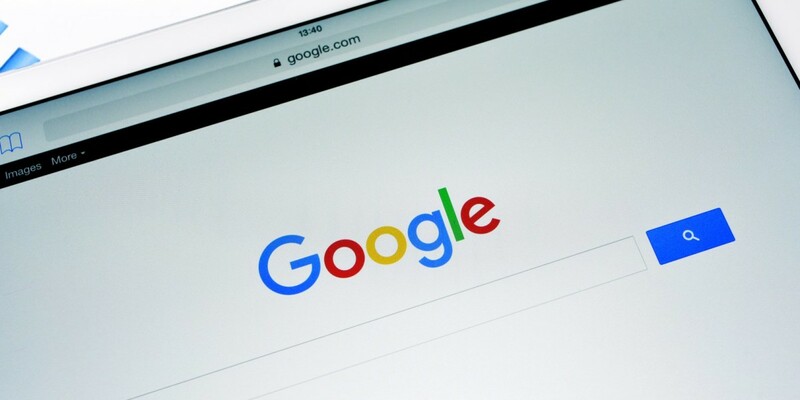 When the company’s search engineers who work on said algorithms were asked to look over a few pages and predict which ones Google would rank highly in search results, they managed to guess correctly 70 percent of the time. RankBrain’s success rate was 10 percent higher. The use of artificial intelligence in search signals how software and services will be built in the future. Implementing machine learning allows companies to understand copious amounts of data to serve a global user base. But these powerful technologies need a lot of work before they’re useful to companies and users. RankBrain was in the works for a year before the company began testing it with a dozen users and was then rolled out across all of Google Search.